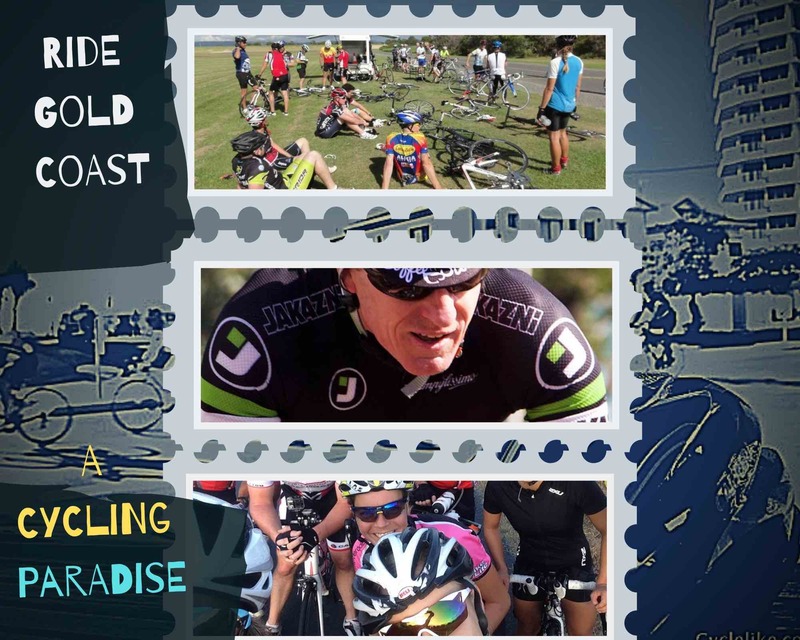 Australia’s Ultimate Lifestyle Cycling Event – Oceanway Ride is creating a spectacular land-marking cycling event on the Gold Coast. 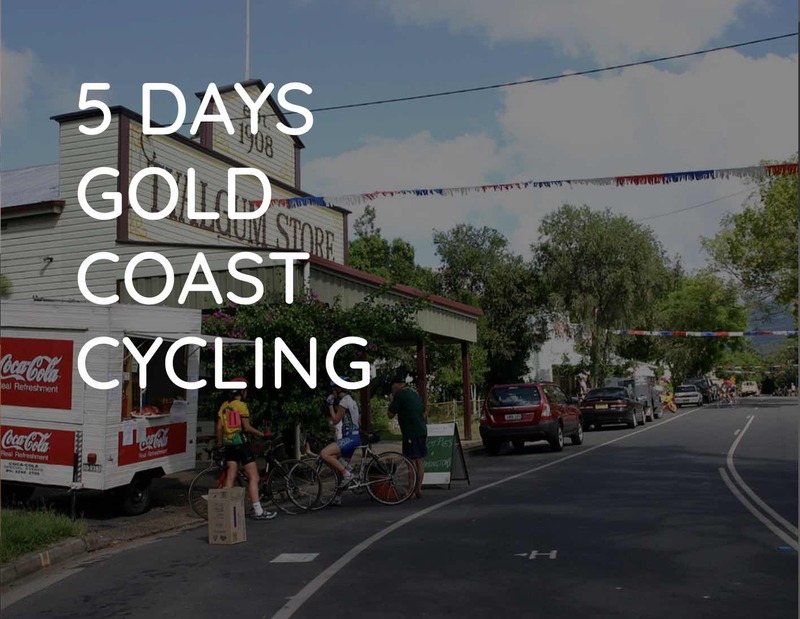 This annual event will attract thousands of budding cyclists, families, first-timers and more experienced riders of all ages. 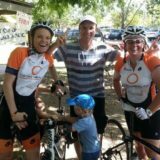 The Oceanway Ride has been designed to offer participants one of the most extraordinary journeys to be taken by bike. 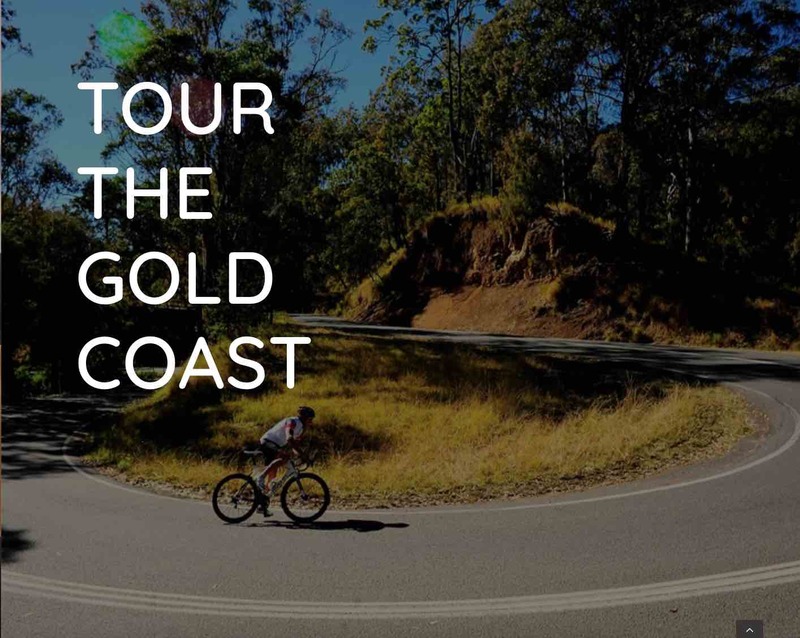 It will allow them to enjoy one of the world’s most spectacular coastlines, right here on the Gold Coast. 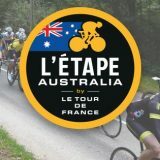 Riders have the opportunity to cycle at a leisurely pace in a safe and controlled environment.